TAKE YOUR RELATIONSHIPS TO THE NEXT LEVEL! Learn how to connect and deepen any relationship with therapists John Howard & Peter Craig. 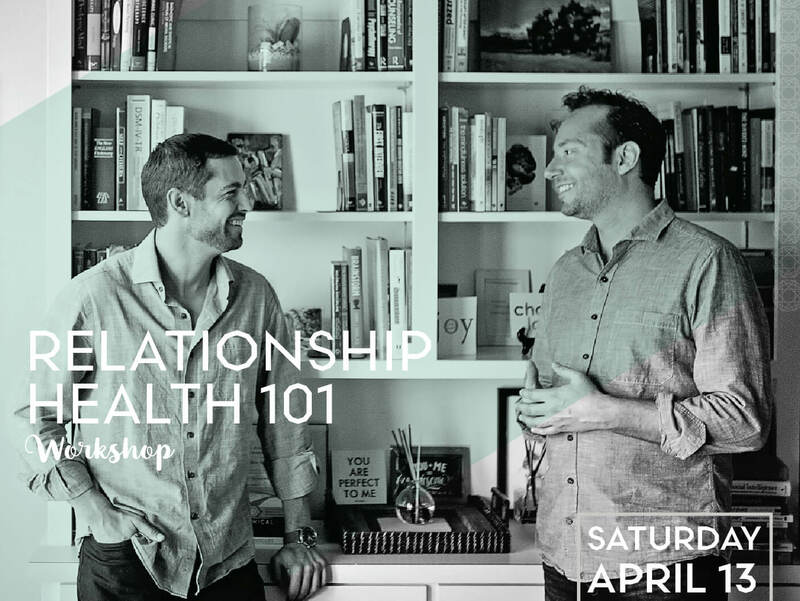 Bring your relationship questions and join therapists John Howard and Peter Craig for a 2-hour crash course on how to improve connection, minimize conflict, and take your relationships to the next level! John and Peter specialize in decoding the latest neuroscience of relationships to give you practical tips that you can apply right away. Whether it’s partner relationships or ones with friends and kids, this workshop will help you deepen and heal your most important relationships! It is now proven that the quality of your relationships is as important as exercise and nutrition in terms of the impact on your overall health, wellness and longevity. Don’t delay learning master strategies that make a big difference! John and Peter are psychotherapists at Austin Professional Counseling. John Howard is nationally-known for his work with couples based on the latest science. Peter brings a warm presence and helps people develop authentic play and vulnerability in their relationships.